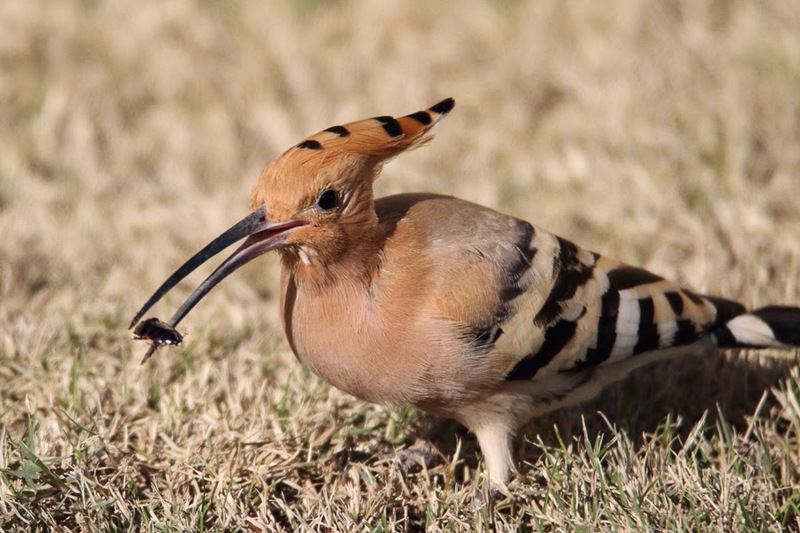 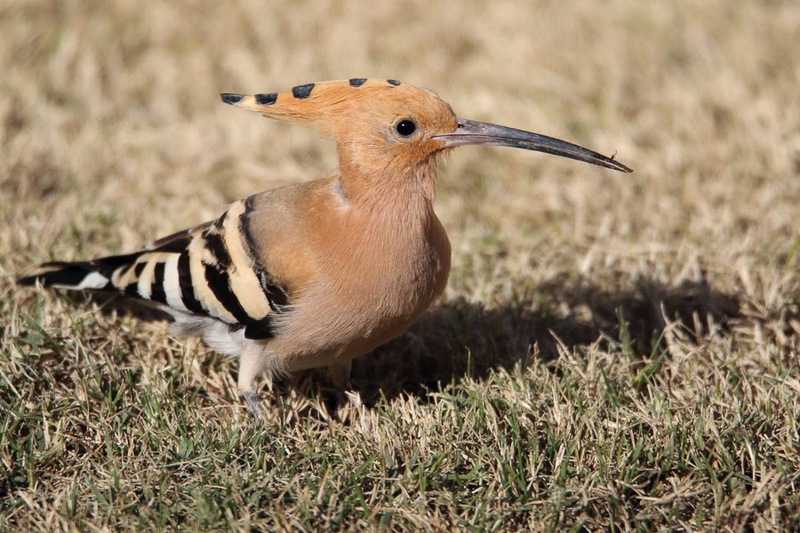 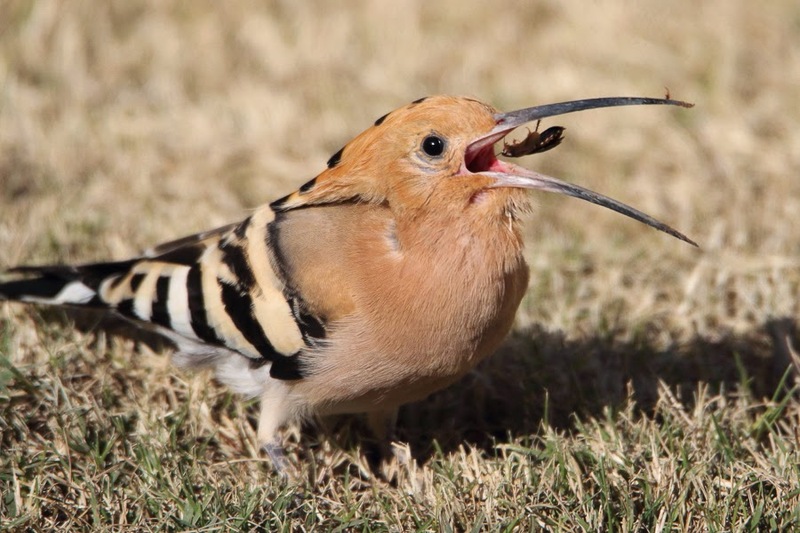 Viv was out birding his local area of Tabuk last weekend and sent me a number of photos including the below ones of a Eurasian Hoopoe. 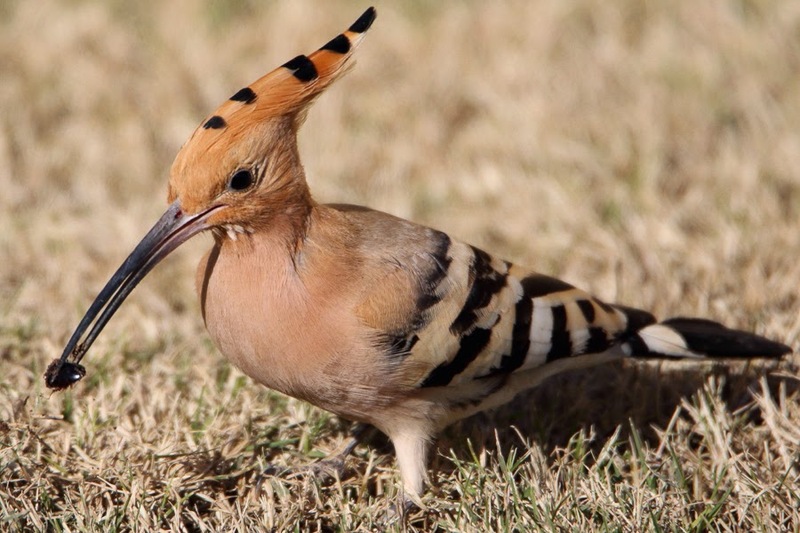 This is one of the most popular bird species in Saudi Arabia, if my correspondence with viewers is anything to go by. 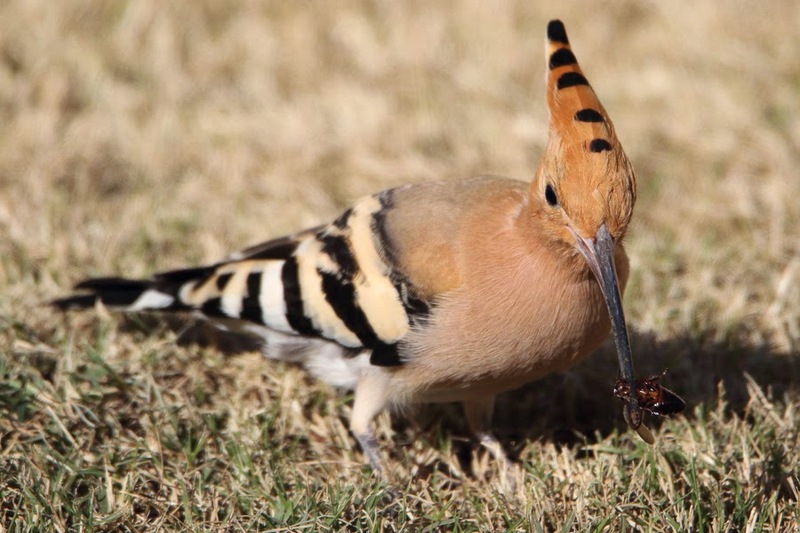 Luckily they are a common bird throughout the country with many being resident and some even breeding, particularly in the southwest highlands and the Eastern Province. 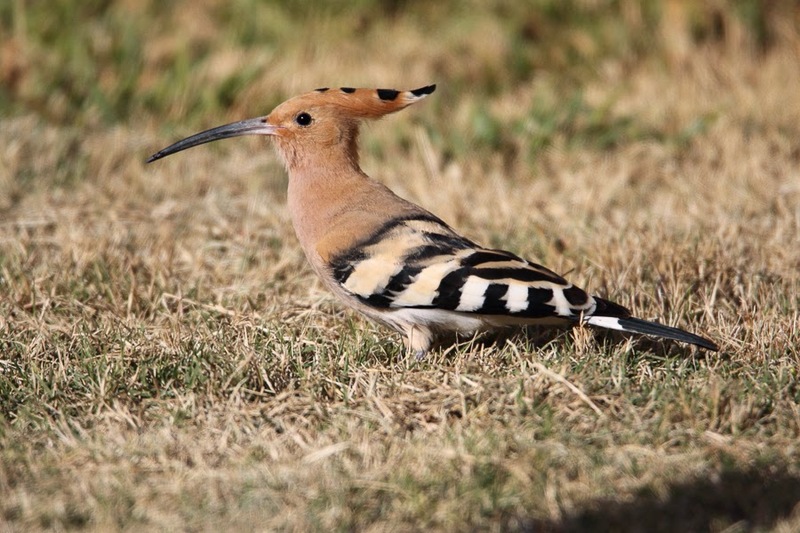 Viv has kindly allowed me permission t use his photos below which remain his copyright.